Ellen Lockwood is a Trademark Paralegal for Schwegman Lundberg & Woessner. Ellen works with the trademark team to provide services on a wide variety of matters, including management of trademark portfolios, trademark clearance and registration, policing and enforcement of trademark rights, copyright issues, and domain name issues. She also assists in the due diligence for trademarks involved in corporate transactions. Ellen has more than 25 years of paralegal experience and more than 20 years of experience in international trademark portfolio management. Her experience, working both in-house and with outside counsel, includes international rebranding of two major companies, numerous large diligence projects, as well as extensive experience with copyright, domain name, IP litigation, and other IP issues. She is the creator and lead author of the Paralegal Ethics Handbook published by Thomson Reuters, and is a frequent speaker and writer on paralegal ethics. 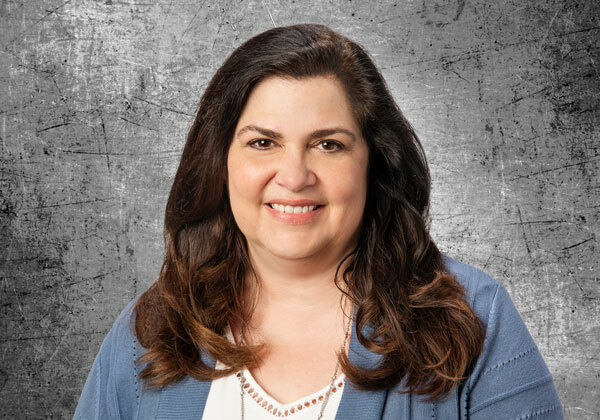 Ellen’s articles have been published in the newsletters of local and state paralegal organizations around the country, as well as in the Texas Bar Journal, Facts & Findings (NALA’s magazine), the Texas Paralegal Journal, and the San Antonio Lawyer. How Do I Remain Ethical? Are Paralegals Ever Agents for Attorneys?